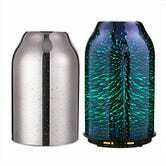 This TaoTronics diffuser comes with two glass covers (one silver and one dark blue) and displays a mesmerizing 7-color light show. 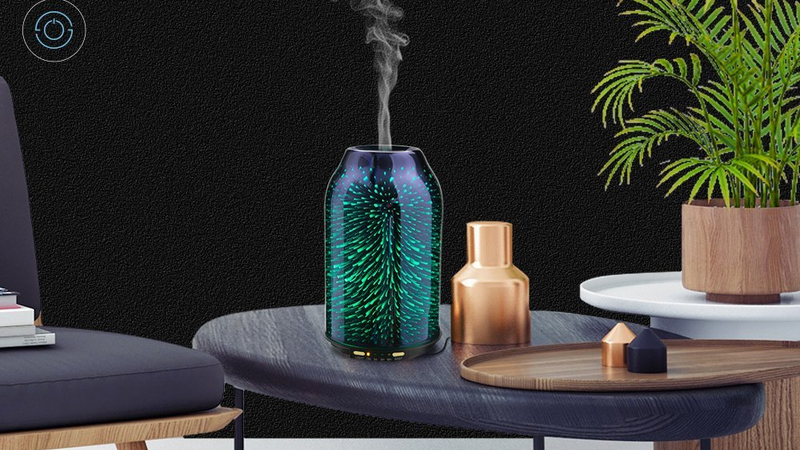 It’s also bigger than the typical diffuser, with a 200ml tank which equals out to about 20 hours of misting.Today, it will cost you just $30 when you enter promo code KINJACDW. Throw in this set of essential oils, and you’ll be all set.